The United States has the highest maternal death rate among developed nations. And it’s rising. The death rate is driven by racial disparity, lack of insurance access, an absence of comprehensive data and other factors. PublicSource has curated signature projects from 10 sources, local and national, to inform our readers about the imperative issue of maternal health. 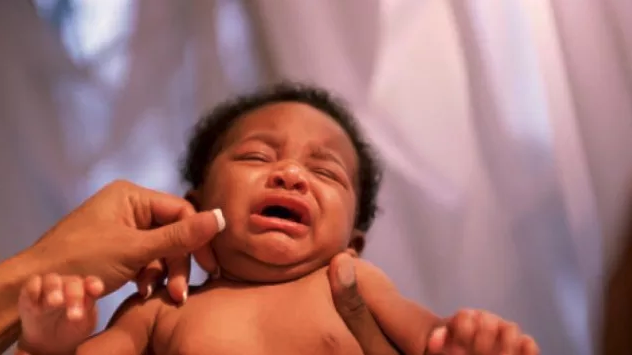 The coverage includes information on causes of death in mothers and infants, preventative techniques and how, on a state and national level, governments are implementing programs to fight back. 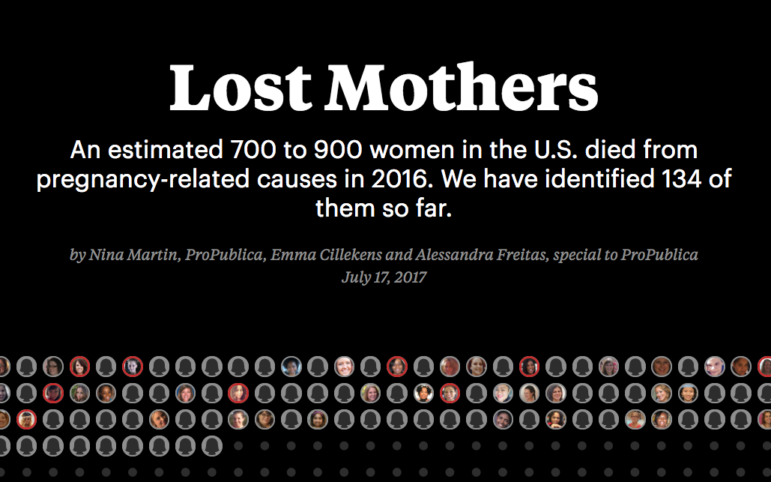 Last year, ProPublica and NPR teamed up to document stories of some of the 700 to 900 women whose 2016 deaths were related to pregnancy. Featured in this collection of articles is coverage of federal action on the issue: The U.S. Appropriations Committee’s voted earlier this year to request $50 million to fund a program focused on reducing maternal death rates. 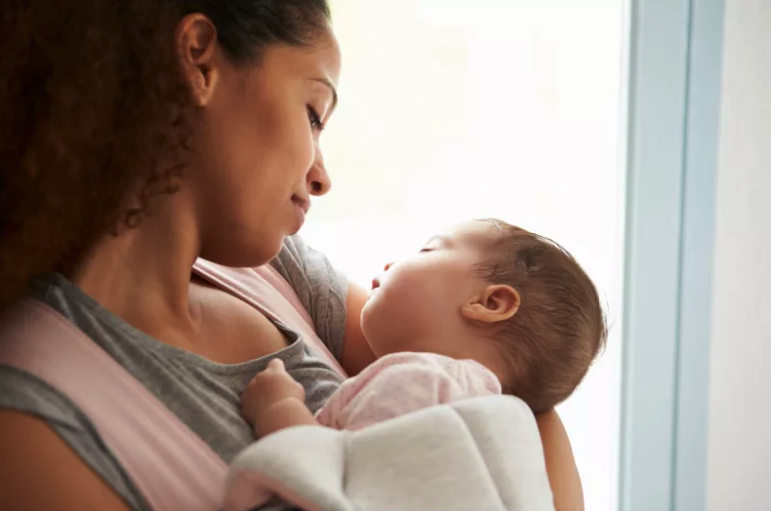 The U.S. Senate Committee on Health, Education, Labor and Pensions passed the Maternal Health Accountability Act, which aims to enact a grant program to aid states in maternal death research that could be used to create policies around. Inspired by a modest North Carolina program, new bills aim to lower maternal mortality rates in the U.S. Recent proposals on the national level aim to lower maternal and infant deaths. One bill proposed would give money to hospitals for improving child birth plans. Another would focus on decreasing external stresses like poverty, racism and poor relationships — proven detriments to pregnancies. The proposal is modeled of a successful North Carolina program, called a medical pregnancy home. The Huffington Post details this program that incentivizes doctors to screen pregnant women during their first prenatal appointments. Women with high risk are matched with a pregnancy care manager to ensure that all factors for women are optimal throughout the entire pregnancy. 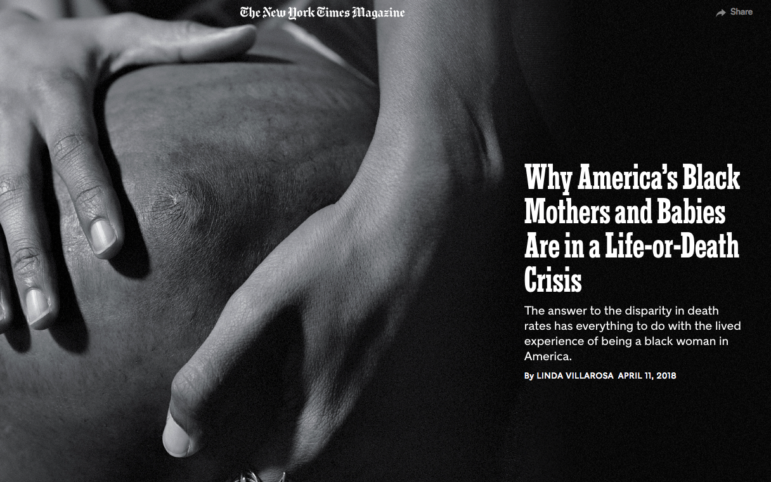 For more on black maternal health, exploring implicit bias among medical professionals and other effects of systemic racism in health care, The Root compiles all of its stories on the topic here. Why has Pennsylvania's maternal death rate doubled in 20 years? A new committee will look at past cases. Excerpts written by PublicSource intern Ross Holub. He can be reached at ross@publicsource.org. ALS stole much from my husband, but not his sense of humor. We never had a break in this constantly changing landscape. The realization that he was dying, piece by piece, was horrible, and there was nothing anyone could do about it. Health Because many new moms may be the first in their families to attempt to breastfeed for generations and often lack knowledge and support, all while experiencing societal and workplace pressures, medical professionals say too few infants are reaping the lifelong health benefits of breastfeeding.